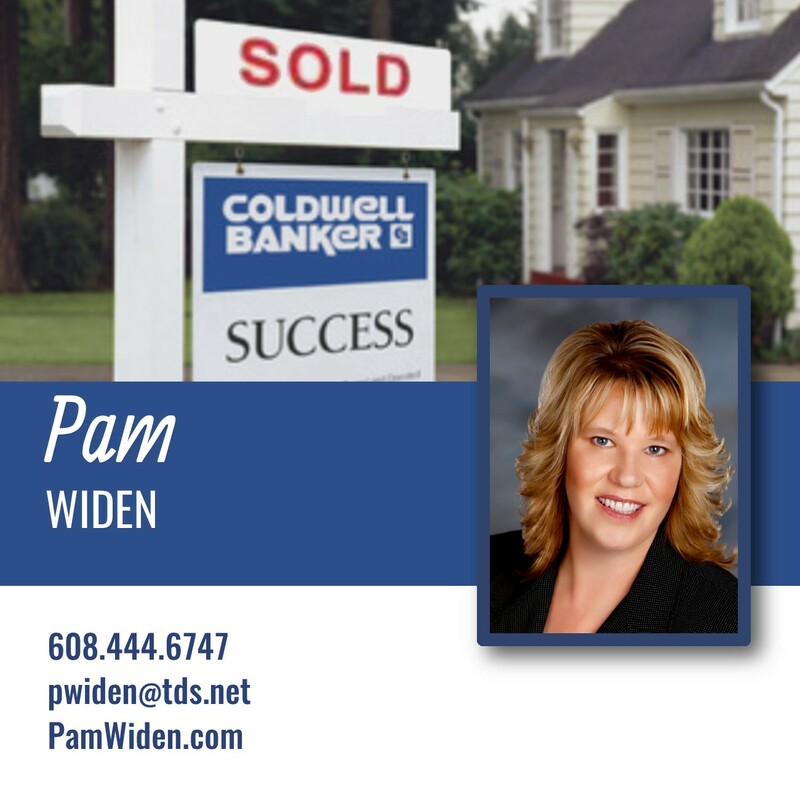 I faced a lot of problems with buyers and Pam was amazing through it all. When I got upset, she would calm me down and keep my focus through the trying times and we had a lot of them. I would never even consider using any other realtor. Pam is the best!! !